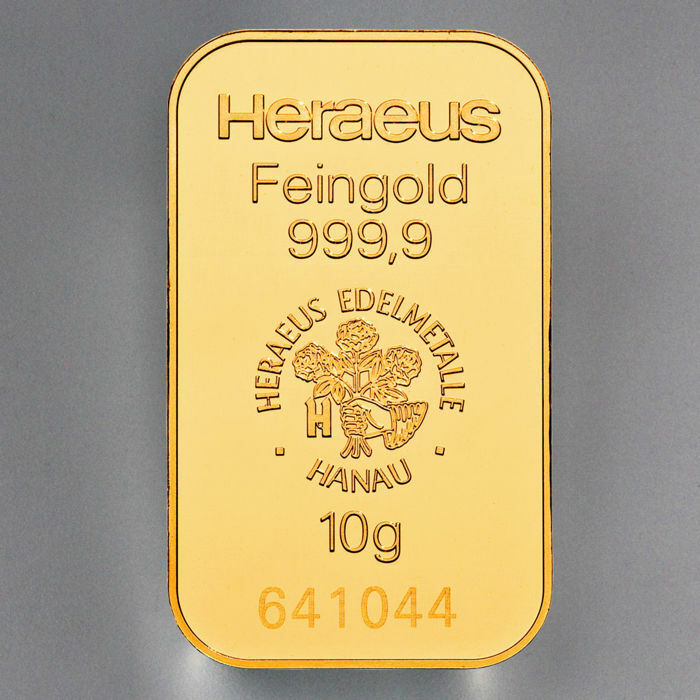 Heraeus gold bar of pure 999.9 fine gold. 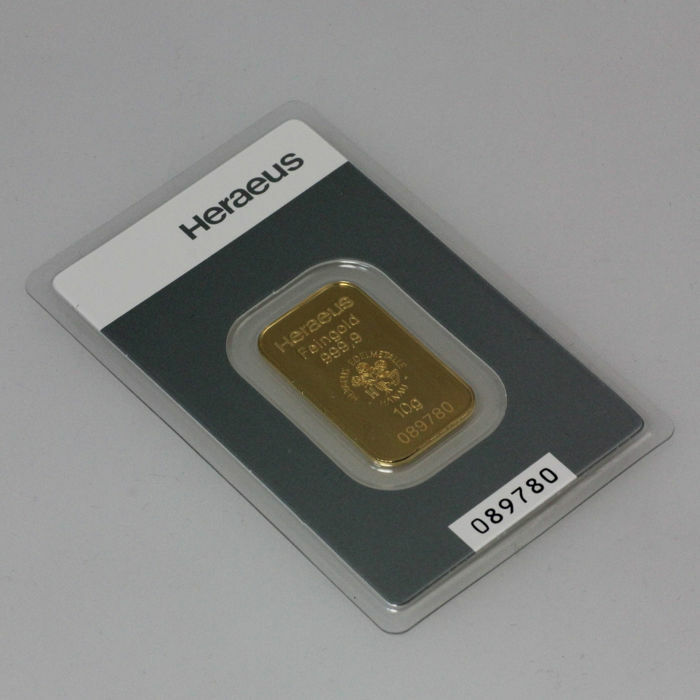 These very fine gold bars come in a credit card format with blister packaging and embossed motif, securely packaged! 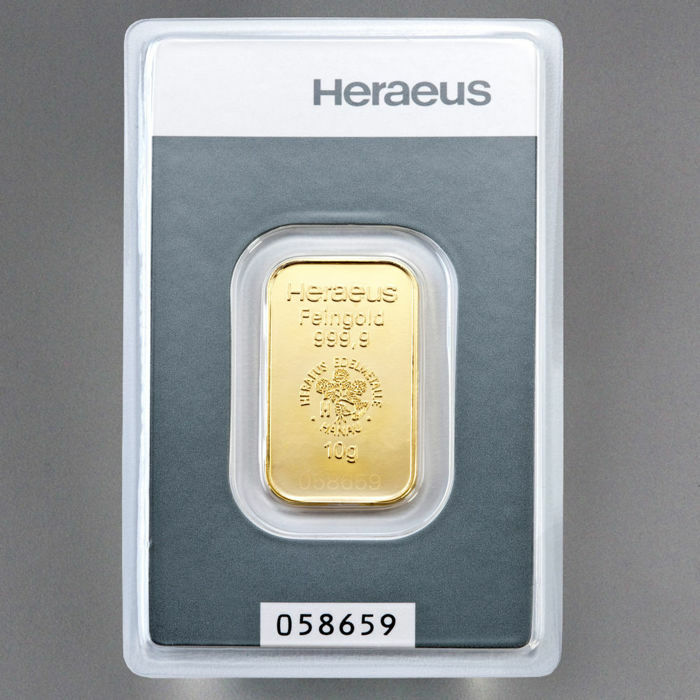 They were produced by Heraeus Edelmetalle/Umicore (gold bar) & ALSS EURL (coin pouch). These unique bars are shipped in an ALSS padded envelope for optimal protection. Gold has always fascinated mankind and draws everyone in with its almost magical spell of beauty, purity and elegance. Today more than ever, gold represents value preservation. 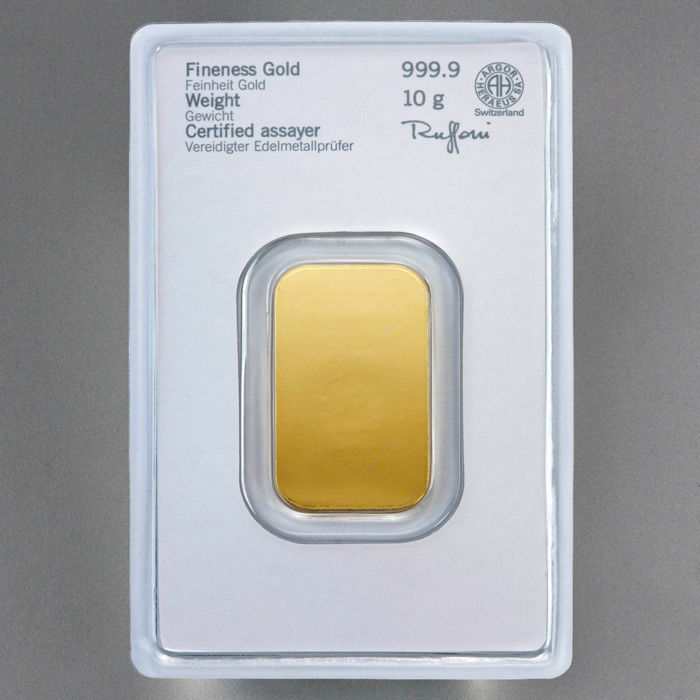 With the new blister-packaged gold bars, you will not only have a great investment, but also a lifelong memory/gift for important events! 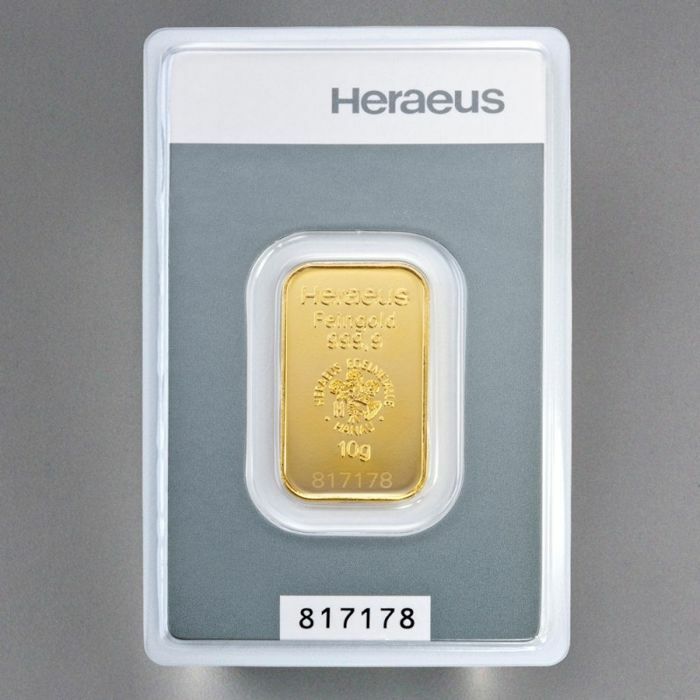 This very special bar is the perfect solution for all important events in life, such as births, baptisms, the first day of school, communion/confirmation, high school graduation, apprenticeship exams, Phds, weddings, anniversaries, birthdays and holidays. Shipped with tracking number - the number of the bar you receive will differ from that shown in the photo. Take a look at our many other auctions. 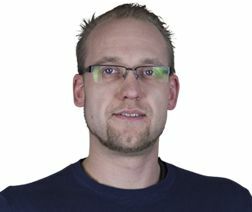 You can pick up this lot from the seller: Fürstenau (NDS), Germany.